We provide a wide range of services, including Web development and layout design, graphic design, web hosting, Internet marketing, search engine optimization, and E-Commerce solutions. 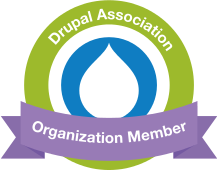 We use and excel in Drupal, the most popular open-source Content Management System (CMS). 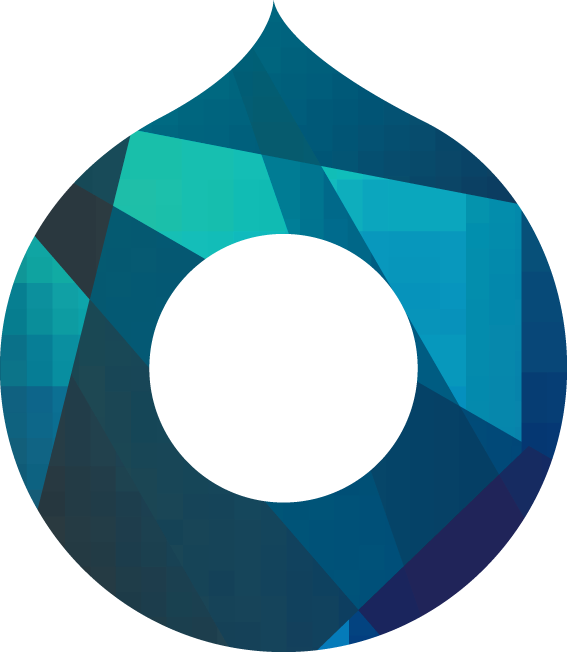 We are looking forward to turning your ideas into Drupal bits & pixels starting scratch - or be involved in the middle of development for upgrades, consultancy and troubleshooting. We love theming and usually use Adaptive theme as a basis to provide a cross browser, detailed to-the-pixel, HTML5/CSS3 responsive theme. What is Web Accessibility and Why is it important? Web accessibility simply means, that people with disabilities can use the Web. Over a billion people, about 15% of the world's population, have some form of disability.(WHO). Therefore, accessible websites are available to a wider audience by delivering digital content to people with disabilities, and they provide equal opportunities in access to information for all citizens. Not only is social inclusion promoting a company's integrity, but also the provision of accessible services ensures high quality standards on user experience. Our services include assessment on the current website's level of accessibility, and identification of potential major issues that might render it not accessible. We first decide on the level of accessibility that we would like to achieve. We then perform automated tests using a wide range of tools. Is there something that you need and is not included in the list? Please contact us with your specific requirements.